Drawing on the world's best telescopes, the Chilean mobile observatory phone app takes you to the stars without having to leave your hometown. Mobile app takes you to the Chilean highlands for the best star viewing on the planet. 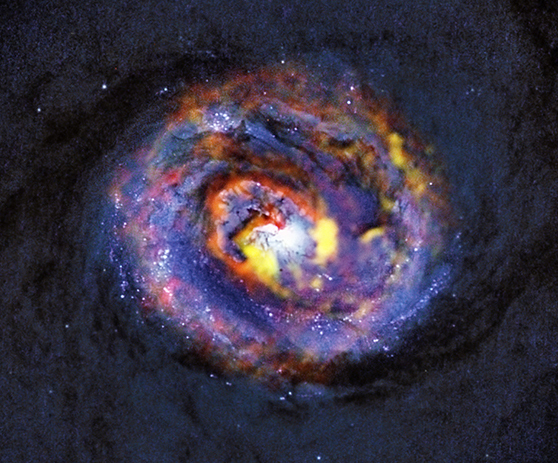 Gaze, rate, and share thousands of images from the world’s best telescopes. 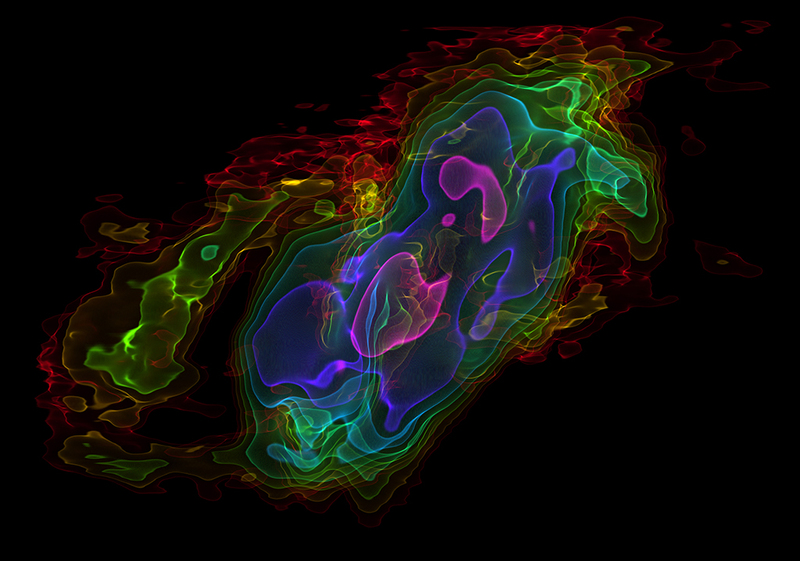 NSF-funded ALMA and an international team put the stars in your pocket. Northern Chile is a stargazer’s paradise. At 5,000 meters above sea level and with less than 100mm of annual rainfall, it has become the epicenter for much of the world’s leading astronomical science. In the high Chilean desert you’ll find the Cerro Tololo Inter-American Observatory (CTIO), the appropriately named Very Large Telescope array (VLT), and the Atacama Large Millimeter/submillimeter Array (ALMA) – a single telescope composed of 66 high precision antennas located on the Altiplano de Chajnantor in the Atacama desert in northern Chile. Despite their size, these monumental telescopes can now fit comfortably in your pocket, thanks to the new Chilean mobile observatory (CMO). With the CMO, you can learn about the universe from an international team of sky watchers from the European Southern Observatory (ESO), the US National Science Foundation (NSF), and Japan’s National Institutes of Natural Sciences (NINS). Gaze at stars, nebulas, and galaxies; rate the best; and share them with your family and friends. With this free mobile phone app you can peer through the world’s best telescopes, without hopping on the long and expensive plane ride to the southern hemisphere.